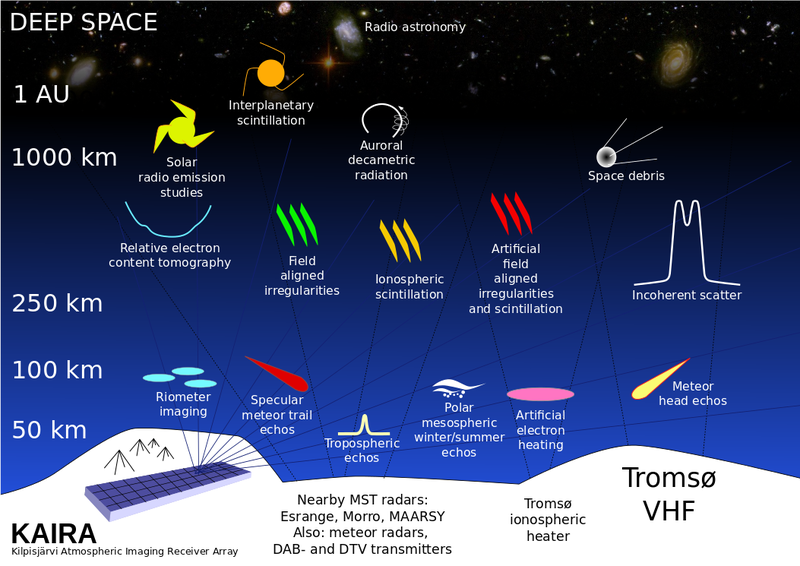 Kilpisjärvi Atmospheric Imaging Receiver Array: CME to coincide with KAIRA/EISCAT observations? It looks like we may be up for some interesting solar activity soon. 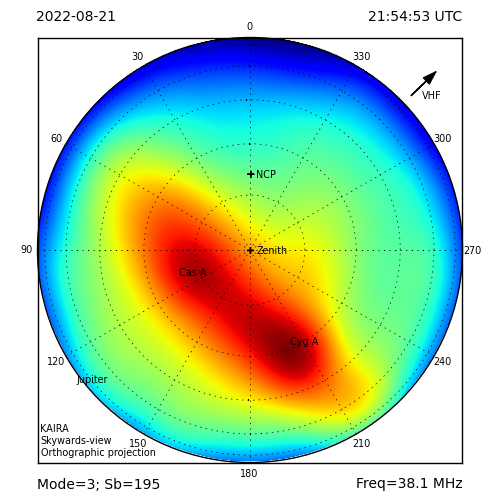 And, as luck would have it, we have dual KAIRA/EISCAT observations scheduled for that time. A perfect opportunity to test some of our new riometry experiments. Here is one of the first reports we received. And it really looks like the BBC's Shipping Forecast, no? further M class flare activity.